This coming September I will be participating in NEOS (North East Open Studios) for the 3d time. This coming September I am going to participate in NEOS (North East Open Studios) for the third time. 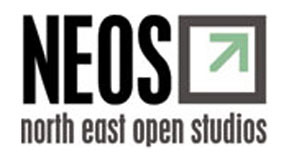 NEOS is an annual event in which artists from around North East of Scotland open up their studios for about 10 days for anybody interested in seeing their artwork. I have had some great experience with this event in the past. This year again I will be using part of my house as the venue and most of the works which I plan to exhibit will be shown for the first time. I am looking forward to welcoming back some of my old customers and visitors as well as the new ones!